A gentle 75-minute facial to clear blemishes while improving the texture and appearance of your skin. 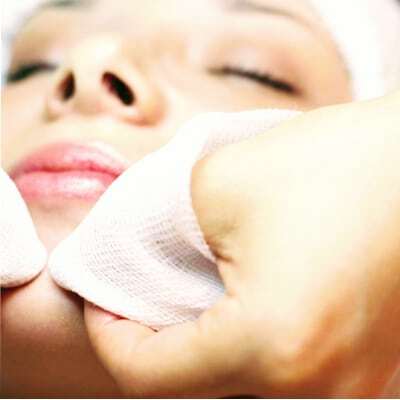 This facial is geared towards clarifying the complexion, and reducing redness. Extractions are included. Your esthetician can also give you advice for at home facial care.